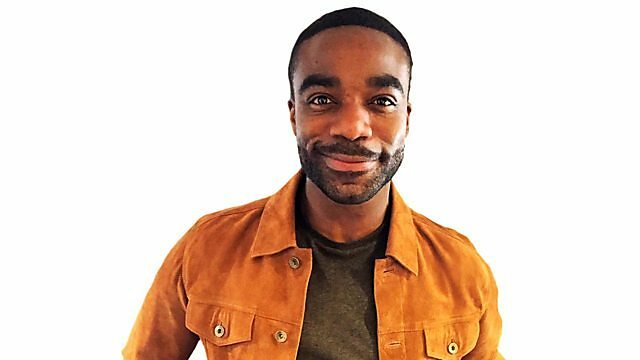 BBC Radio 2 - Steve Wright in the Afternoon, Ore Oduba sits in, with Jason Momoa and Michaela Strachan, Jason Momoa: "I want to see Marvel and DC heroes come together!" Jason Momoa: "I want to see Marvel and DC heroes come together!" Michaela Strachan: "These dinosaur animatronics are the size of family cars!"